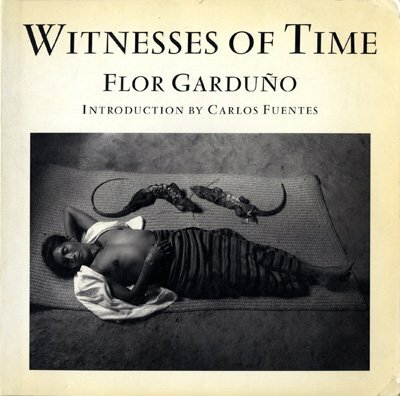 One of our finest monographs, Witnesses of Time is Flor Garduño's stunning first book. Her images are inspired by the ancient Mexicans' sense of magical time, which enfolds microcosm and macrocosm in its mysterious and infinite dimensions. The photographs include portraits of the Indians of Mexico, as well as the rugged and inviting landscape of open desert and vast sky which is their home. Garduño captures the myriad elements which make the fabric of life in this extraordinary culture.